This was one of the Garagiste Mystery wines. 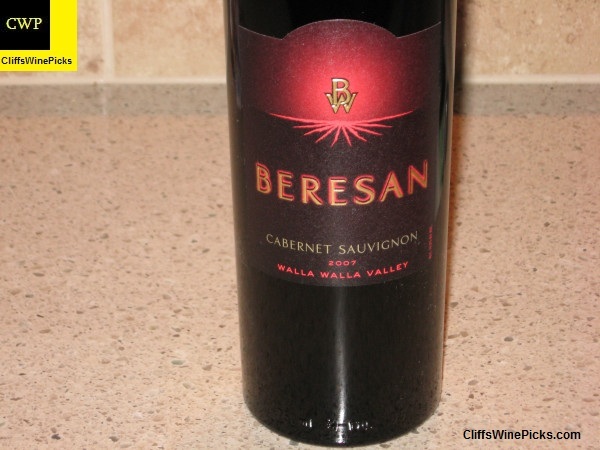 In this case, this was the anonymous Walla Walla Cabernet Sauvignon that was offered for $16.99 in March of this year. I wasn’t familiar with the winery which left me even more intrigued. This was delivered last month, so it’s time to open one. Located in the world-renowned Walla WallaValley appellation, Beresan has 27 acres of estate vineyards that we carefully manage to produce premium fruit, and in turn, great wine. The geologic distinctiveness of our vineyards, combined with fine winemaking, is reflected in the unique character of our exclusive, limited production wines. Owned and operated by the Waliser family, our mission at Beresan Winery is not only to make outstanding wine and satisfied wine consumers, but to live a dream of having a fun, successful and enduring experience with friends and family at our winery. We invite you to enjoy our wines and come see us at our winery in the beautiful Walla WallaValley. I’m a big fan of Melville’s Pinot Noirs, but when I saw this at the local store, I had to grab a couple bottles. I had a bottle not long after purchase and it left me a bit underwhelmed. I decided to give it a year in the cellar to see how it would come around. It’s now been about a year and a half, so it’s time to check in. In 1989, Melville Vineyards, a family owned and operated enterprise was founded in SonomaCounty’s KnightsValley, where Ron Melville grew high quality, much sought after Chardonnay, Merlot, and Cabernet Sauvignon. In 1996, Ron’s desire to grow Pinot Noir and Chardonnay brought Melville Vineyards to Lompoc’s Sta.RitaHills, located in the western Santa Ynez Valley of Santa Barbara County, California. 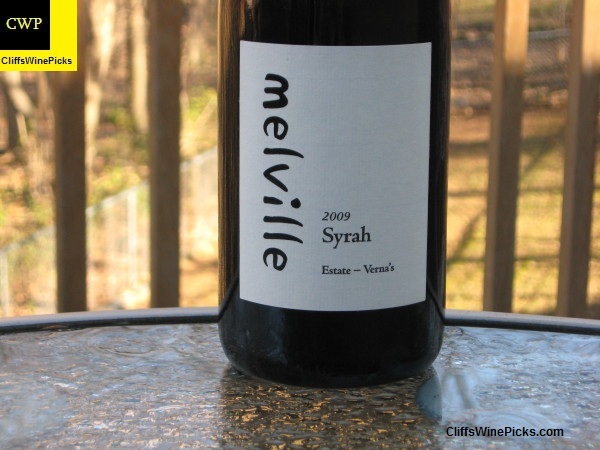 The Sta.RitaHills appellation is where Ron Melville and his sons Brent and Chad Melville decided to develop their estate vineyards and winery. 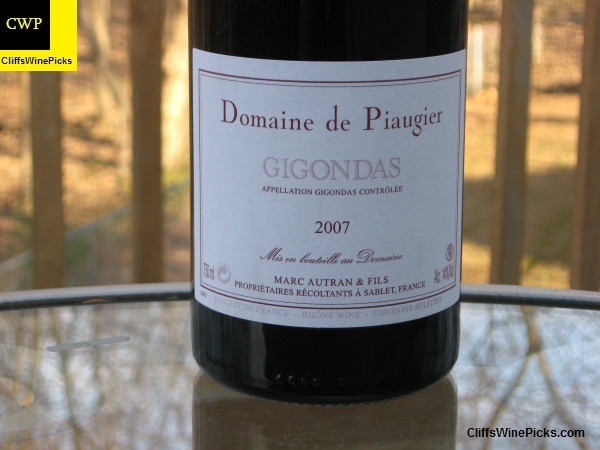 Since then, they have also developed an interest in Rhone varietals, particularly Northern Rhone Syrah and Viognier. The Melville estate achieves quality through the integrity of its farming practice and its respect to the microclimate. I ordered this in late 2008 from Garagiste. 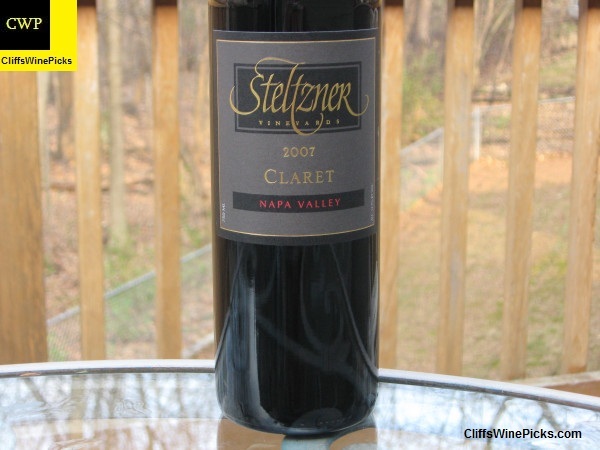 By the time it arrived in their Washington warehouse all my other wines had shipped. I cut down on my Garagiste purchases, so I received free storage for a couple of years. I figured the wine was approaching a nice drinking window, so I made sure to order enough wine that these bottles would fill a case and be shipped. They’ve been in the cellar for a month, so it’s time to try one out. Not much happening in the mailer arena right now but I’m sure there will be a few Winter releases hitting the inbox soon. I received a couple of samples from Argentina that I am looking forward to trying. 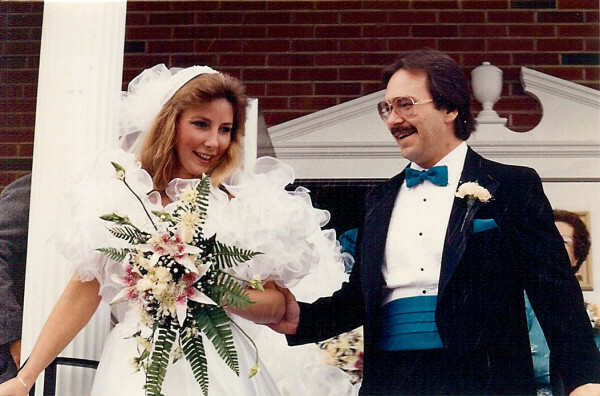 Not wine related, but November 21 was my 25th Wedding Anniversary. I just wanted to say these last 25 years have been fantastic and hope for 25 more. My beautiful bride. She is still just as amazing and beautiful.